Congratulations to Prof. Jonathan Parker on the publication of his article ‘Descent or dissent? 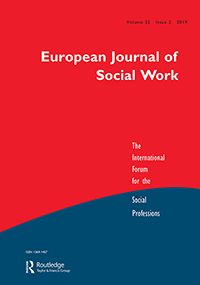 A future of social work education in the UK post-Brexit‘ in the European Journal of Social Work. In true European style the journal also gives the title in Italian: Discesa o dissenso? Il futuro dell’istruzione nel settore dei servizi sociali nel Regno Unito dopo la Brexit. The Conference ended with the PM’s speech, in which she declared the end of austerity and tried to fight back on Brexit. This came after a predictably colourful speech from Boris Johnson calling for the party to be more positive – and #chuckchequers. Neither talked about HE. He also talked about character, workplace skills and extra-curricular activities. Level 4 and 5 qualifications have been discussed a lot recently – see the August report by Professor Dave Phoenix, VC of South Bank University has written for HEPI “Filling in the biggest skills gap: Increasing learning at Levels 4 and 5”. The DfE are conducting a review of classroom-based, level 4 & 5 technical education launched in October 2017 (interim findings here) which will inform the ongoing Review of Post-18 Education. A new £8 million funding competition will enable virtual, augmented and mixed reality experiences – also known as immersive content – to be created faster and more efficiently by UK content creators. The competition is part of the Industrial Strategy Challenge Fund’s audience of the future programme. Up to £33 million is available to develop new products and services that exploit immersive technologies. 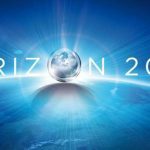 Funding is provided by UK Research and Innovation through Innovate UK. Also while the Conservative Party Conference was going on, announcements were made about future immigration rules post Brexit. And meanwhile, at the conference, the Home Secretary announced a new “British values” test for those applying for UK citizenship, which will be “significantly tougher” than the current test, which he said was like a pub quiz, and would be accompanied by strengthened English language tests. The Office for Students (OfS) has published new analysis of degree apprenticeships. Compared with other levels of apprenticeships and higher education generally there were relatively few degree apprentices in 2016-17, but the number of starts are growing. In 2016-17 there were 2,580 degree apprentices registered in higher education, of which 1,750 started their apprenticeship that year. Digital and Technology Solutions Professional – 29 per cent of entrants. Most of the degree apprenticeships currently available are within the science, technology, engineering and mathematics (STEM) subject grouping. Within the arts, humanities and social sciences subject areas, the majority of degree apprentices are taking chartered management courses. There was a roughly equal number of young and mature entrants undertaking degree apprenticeships, with young students (entrants under 21) more likely to be going into science, technology, engineering and mathematics (STEM) apprenticeships. There were more males entering degree apprenticeships than females, but relative to similar higher education courses there is a slightly lower proportion of males. Apprenticeships at all levels had lower proportions of entrants from minority ethnic groups, than entrants to similar higher education courses. Apprenticeships have a lower proportion of entrants with a declared disability than entrants to higher education. The North West and North East of England have the highest proportion of the working age population entering degree apprenticeships, with London having the lowest density. 30 per cent of degree apprenticeship entrants come from areas underrepresented in higher education, slightly higher than the proportion entering similar full-time higher education courses (26 per cent). The Office for Students (OfS), has launched its first Challenge Competition, inviting providers to develop and implement projects to identify ways of supporting the transition to highly skilled employment and improving outcomes for graduates who seek employment in their home region. 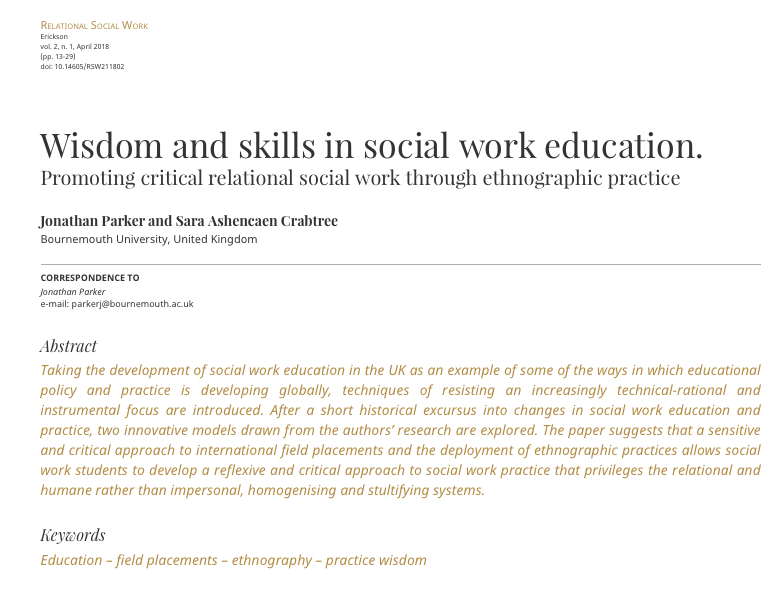 findings that can continue to shape sector-wide debate and inform interventions to capitalise on graduate skills and knowledge for the benefit of individuals and for economic prosperity. Providers with successful bids will be expected to form a network to share, discuss and disseminate key information among themselves and with the OfS, strategic partners, and the wider sector as required. 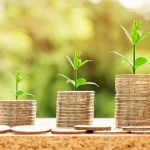 From Wonkhe: ONS has released its annual estimates of the value of the UK’s “human capital” – and if you like to promote higher education on the basis of pay premia, it’s not great news for the sector. The headline news is that back in 2004 the average premium for “first and other degrees” was 41%, but by 2017, it had reduced to 24%. The same has happened for “masters and doctorates” – where the pay premia has declined from 69% in 2004 to 48% in 2017. Although the premia for graduates is still significant, the downward trend will provide ammo to those who argue that “too many people are going to university”, ONS says that “one explanation for this could be a large increase in the proportion of the population with a university degree”. On Wonhke, David Kernohan wrote on 30th September about learning gain “Plenty ventured, but what was gained?”. David notes: Some projects have held final conferences and events. Others (notably two large scale national projects) either concluded early or have never been publicly spoken of. It’s a far from glorious end to an initiative that set out with a great deal of ambition – to measure “the distance travelled: the improvement in knowledge, skills, work-readiness and personal development demonstrated by students at two points in time” – a goal that would probably represent the most significant finding in the history of educational research. The learning gain projects were expected to lead to discussions about a new TEF metric for learning gain – or at least to a set of tools and methodologies that providers would over time start to adopt to support their TEF submissions –because learning gain is an important element of the TEF, but one that it is not currently reflected in the metrics. So the article continues: Project after project reported issues with lack of engagement from students and staff. Why would a student complete a test or exercise that had no bearing on their degree, and that was of uncertain benefit? And why would an academic recommend such a course of action to their students while unsure of the underpinning motivation? And David concludes: …learning gain is measurable. But it is measurable only in terms of the way an individual student understands their own learning. Interventions like learning diaries and reflective writing can prove very useful to students making sense of their own progress. What learning gain may not be is comparable – which on the face of it makes perfect sense. In what world could we say that a student of economics has learned the same quanta of learning as a student of the piano? he’s wrong to say that the programme is coming to an end – the first phase has concluded, and planning for a second phase that draws on the learning from phase one is already underway. I must also take issue with his rather eeyorish view of the wider learning gain endeavour. 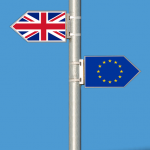 So what are the next steps as set out by the OfS? They are “committed to developing a proxy measure for learning gain”. And it “will form part of a set of seven key performance measures to help us demonstrate progress against our student experience objective”. And how will they get there? There will be evaluations of the projects that did go ahead, and then there will be a conference, and recommendations to the OfS board in March 2019 about the next phase of work. 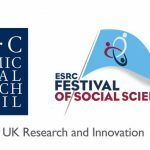 Another week another article on free speech by the Minister– this time on Research Professional to coincide with the Conservative Party Conference. He starts with some context: a cultural shift is taking place, and diversity of thought is becoming harder to find as societal views become highly polarised between the left and the right. A culture of censorship has gradually been creeping in, and a monoculture is now emerging where some views are ‘in’ and others are clearly ‘out’. Social media has exacerbated this trend by giving rise to echo chambers that restrict opposing points of view and legitimise threatening and abusive behaviour. So what is the problem? In universities and colleges, we are witnessing the rise of no-platforming, safe spaces, trigger warnings and protests. These may all be well intended and have their place in fostering free speech, but they are also all too easy to be appropriated as tools to deny a voice to those who hold opinions that go against the sanctioned view. It’s perhaps put in rather strong terms: This is catastrophic for democratic debate and puts at risk the fundamental right to be heard that many have fought and died for. And the example – from 2015: I am increasingly alarmed by reports of individuals and groups preferring to support those who seek to restrict others’ right to speak than to protect the fundamental right for all to be heard. 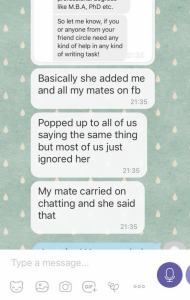 This was the case at Goldsmiths, University of London, in 2015 when the university’s Feminist Society came out in support of the university’s Islamic Society after its members aggressively disrupted a talk by Maryam Namazie, a feminist campaigner and human rights activist. So what next? That is why I am supporting an initiative coordinated by the Equality and Human Rights Commission to create new free speech guidance to ensure future generations are exposed, without hindrance, to the stimulating debates that lie at the very core of the university experience. Congratulations to Prof. Vanora Hundley of FHSS on the publication of her ‘Editorial midwifery special issue on education: A call to all the world’s midwife educators!’ in Midwifery (Elsevier). This editorial is co-authored by midwives Franka Cadée of the International Confederation of Midwives (ICM) and Mervi Jokinen of European Midwives Association (EMA). 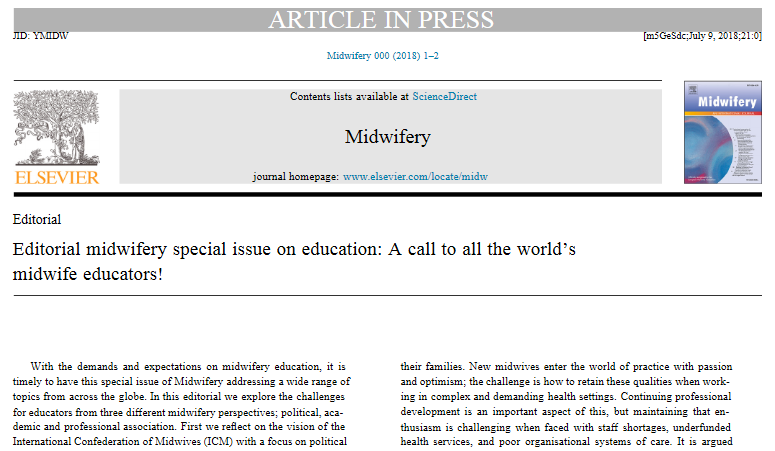 The editorial was written to accompany a Special Issue of the journal focussing on midwifery education. The Midwifery Special Issue addresses a wide range of topics from across the globe. Whilst the editorial explores the challenges for midwifery educators from three diﬀerent midwifery perspectives: (1) political; (2) academic ; and (3) professional association. Congratulations to all three authors! By Dr Sarah Hambidge (Post-Doctoral Researcher), Bournemouth University. A couple of years ago, I met Adam (not his real name) at a farm in Dorset. Adam was 14 and had been excluded from mainstream education due to behavioural difficulties and a disruptive home life. He had consequently become involved in regular underage drinking and antisocial behaviour. Adam was being exploited and groomed as a drug runner for a London drug gang infiltrating rural areas. He told me that he had been given a knife by gang members and encouraged to use it to protect himself if necessary against rival gangs or local drug dealers. The farm where I met him is not a normal farm, but a social one, where the therapeutic use of farming practices and animal assisted therapy is used to provide health, social and educational care services for disadvantaged young people that have become disengaged with mainstream education. Stories such as Adam’s are growing increasingly familiar to staff at the farm he attended, who see other vulnerable young people referred to their service. Many of the young people living in rural Britain who are being exploited by these gangs are, like Adam, those who are disengaged with mainstream education and are at risk of becoming, or currently are, NEET (not in education, employment or training). There are 808,000 young people (aged 16-24) in the UK who are NEET. Being NEET has a long-term impact on a young person’s life, leaving them vulnerable to substance misuse, offending behaviour, physical and mental health problems, academic underachievement and reduced employment. These young people are subsequently regarded as a concern to the police, health, education and social care professionals. Yet current interventions are failing to reduce the number of young people becoming NEET. These interventions typically focus on providing the young person with vocational education, despite the fact that the most common vocational qualifications in the UK have very little or no relevance to the labour market. Interventions that offer a restorative approach, with therapeutic support and a focus on learning, however, are acknowledged to be more successful. Earlier this year, the government launched a 25-year environment plan. The plan acknowledged the importance of connecting children and young people to nature through learning, as well as the benefits of a physical, hands-on experience as a pathway to good health and well-being. The government has pledged £10m to support local strategies which use the natural environment and has further committed to a national expansion of social farming by 2022. This will treble the number of available places to 1.3m per year for children and adults in England. On social farms, health, social or specialist educational care services for vulnerable people are delivered through structured programmes of farming-related activities. Social farming is established in numerous European countries. Norway currently operates 1,100 social farms, compared to 240 in the UK. Young people participate in a variety of seasonal farming-related activities, including animal husbandry, crop and vegetable production and woodland management. Social farming has been found to have a positive impact on physical and mental health along with the opportunity to develop transferable skills, personal development, social inclusion and rehabilitation. When I met Adam, I was in the midst of a research project evaluating whether a year-long farming intervention can prevent disengaged young people from low-socioeconomic backgrounds becoming NEET. Participants typically attend a four-hour session once a week at the farm. Future roots, the farm I researched, employs a mix of teachers, youth and social workers and therapists. It offers a different model of learning for those struggling in mainstream education. My research demonstrated that the use of the natural environment as a mechanism for change was effective in reducing the risk of becoming NEET. The young people I followed displayed a significant reduction in self-reported mental health risks and behavioural regulation difficulties; improved social relationships and coping; improved life and work skills; and re-engagement with learning. All of the young people were in employment or training six months after their time at the social farm finished. Indeed, the social farm was the only place where Adam said he felt safe. He was able to develop a sense of belonging and trust which enabled him to talk about the difficulties he was experiencing in his life. Without the social farm intervention, staff said that Adam would likely have proceeded to harm himself or others. The farmer refers to the changes seen in the young people as a “chrysalis butterfly effect”: the positive transformation seen in these young people as they turn their lives around to look to the future are truly inspiring. The use of essay mills in UK higher education has been a topic of concern for several years. 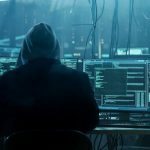 It has been considered a sensitive subject within academia by students and staff alike, with institutions requiring that academics take preventative measures. Since the increased marketisation of UK higher education in 2012, where tuition fees increased as a result of the Browne Review (2010), and the subsequent reduced cap in the number of students who can now attend university, institutions have seen an increase in students applying for a place to study. Universities are seemingly weighted by a digital mindset coined as Generation Z (aka as iGen or Linksters), the newest age group to emerge since the Millennials, who in turn, were the largest group since the baby boom generation. The later two generations – Gen Z and Millenials – have had the advantage of technology providing instant responses and offering information 24/7, allegedly creating a generational digital need within the curriculum and delivery, processes and procedures in order to exploit engagement and feedback in ways that a knowledge institution, or its inhabitants, may not yet be fully – or seemingly desirably – aligned. With students entering HE from a mixed economy of practical, academic, cultural and educational skill sets, alongside external issues and commitments, and hopes for secure employment, students may, at times, struggle to engage with courses, assessment, multiple deadlines, grades, and feedback. 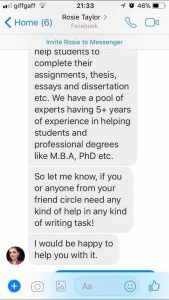 In frustration, students may be tempted to turn to the phenomenon of essay mills, a paid-for external service that writes essays for students, and crosses intellectual boundaries that underpin plagiarism, a much-frowned-upon activity by those in academia and beyond. It is not just the students who do not wish to admit to being tempted by an essay mill offer, it can be a complex conversation for the institution and society, too. Project Purpose: The purpose of this project is to gather perceptions and experiences relating to the essay mill phenomena. It focuses on the academic, student, and professional staff voices, and seeks to understand experiences of students commissioning essay writers/essay mills, an external paid for service whereby essays are written to order. This overall project was not designed to be pejorative or demonise any of the participants, but to find out what’s really going on. The data will be important for understanding the needs of the C21st student, as seen through multiple lenses. If you would like to be interviewed informally over coffee or off campus, please contact Steph Allen: stephaniea@bournemouth.ac.uk. Survey links can be found below. Please share the relevant link to academics or student cohorts. Did you know that government departments publish their areas of research interest? This is a guide to where research funds might go, and is useful if you are thinking about policy impact. 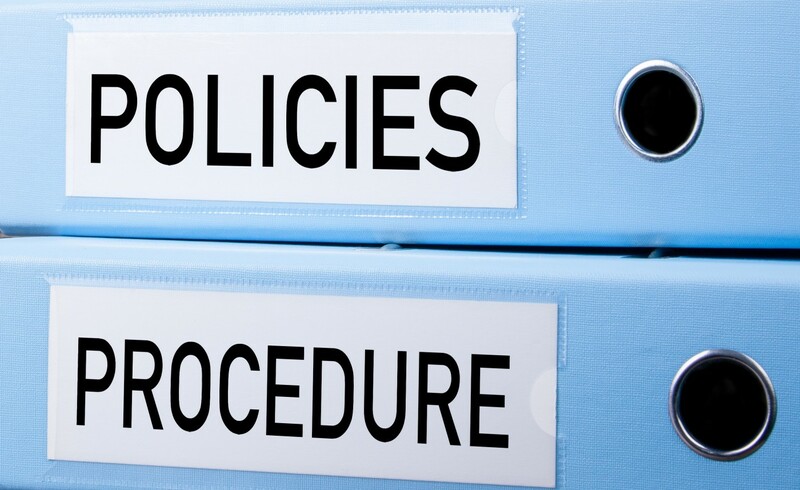 There are strategic themes and long lists of specific questions – if you’re working on any of these, you might want to read our blog from earlier today and contact the policy team. On Tuesday 17th April 2018, the Ageing and Dementia Research Centre (ADRC) were invited to join Health Education England (HEE) to showcase the Dementia Education and Learning Through Simulation 2 (DEALTS 2) programme at ‘Dementia 2020: The Next Phase’ in London. 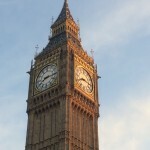 The event, hosted by Govconnect, provided an opportunity to consider progress on the ‘Challenge Dementia 2020 Implementation Plan’ assessing whether commitments have been meet so far. Commitments of the plan aspire to make England the best country in the world for: dementia care and support; for people with dementia to live; and to conduct dementia research. In 2016, HEE commissioned a team from Bournemouth University (BU) to develop and evaluate DEALTS 2. DEALTS 2 is a simulation-based dementia education programme for staff in acute hospitals across England. It is based on an experiential learning approach, placing hospital staff into the shoes of a person with dementia, to facilitate a positive impact on practice. The training is mapped against a selection of core competencies for staff with regular contact with people with dementia (Tier 2) and underpinned by the Humanising Values Framework a philosophical lens originally developed at BU. 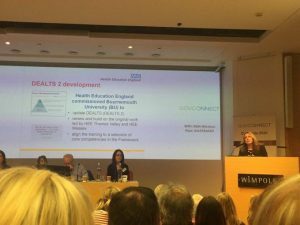 The team, Dr Michelle Heward, Dr Michele Board, Ashley Spriggs and Prof Jane Murphy, delivered DEALTS 2 as a train-the-trainer model across England in 2017 to 196 trainers from 13 HEE Local Education Boards, and are continuing to evaluate the impact on practice. The DEALTS 2 programme was showcased as a case study at the Dementia 2020 event in a presentation given by Jan Zietara the Head of Programme Delivery for HEE. Dr Michelle Heward represented the ADRC at the event which provided an opportunity to connect with members of key organisations involved in delivering the Implementation Plan for Dementia 2020, as well as people with dementia, caregivers and individuals interested in dementia care and support more broadly. The event was co-chaired by George Rook an advocate who himself lives with dementia, and Rachel Thompson the Professional and Practice Lead for Dementia UK. 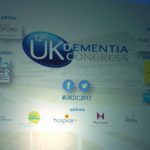 Throughout the event a range of speakers updated the audience on progress including: Jeremy Hughes CBE, Chief Executive, Alzheimer`s Society; David Nuttall, Deputy Director – Dementia Policy, Department of Health; and Dr Charles Alessi Senior Advisor and Lead for Dementia, Public Health England. It has to be said though that Suzy Webster who is a caregiver for her mother who has dementia gave the most heartfelt speech reminding us that policy is necessary but it is now time to see action on the ground to improve care and support for people with dementia – not a dry eye was left in the house! Discussion on the day focused on celebrating the small steps forward that have been taken, whilst being mindful that there remains some way to go to meet the commitments outlined in the plan by 2020. Today on the second day of the 2018 BNAC (Britain-Nepal Academic Council) conference there was a very good representation of Bournemouth University (BU) research at Durham University. 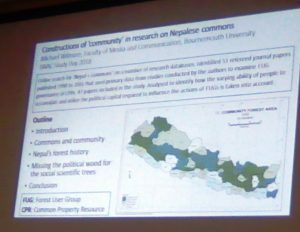 BU’s Professor Michael Wilmore presented his paper: Construction of ‘Community’ in Research on Nepalese Commons. In the morning FHSS’s PhD student Jib Acharya had an oral presentation on Impact of Healthy Snacks on Children’s Health: An Overview of a Pilot Study. 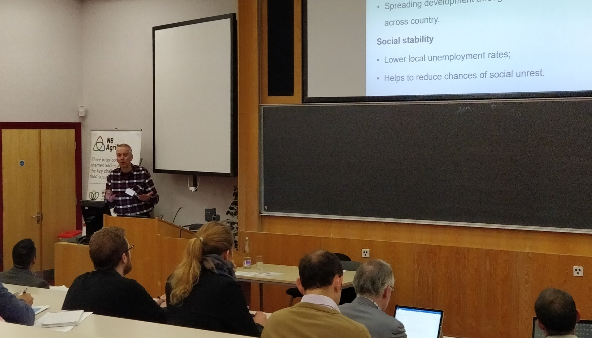 Prof. Edwin van Teijlingen presented joint work between BU, Liverpool John Moors University (LJMU) and the University of Oxford on the topic Skills transfer, employability & entrepreneurship of returnee labour migrants in Nepal. Bournemouth University was involved in this project through Dr. Pramod Regmi, Dr. Nirmal Aryal and Prof. Edwin van Teijlingen. The final talk of the day (and of the conference) was by Prof. Padam Simkhada from LJMU. Prof. Simkhada is also Visiting Professor at the Centre for Midwifery, Maternal & Perinatal Health at Bournemouth University. He was presenting Debate on Educational Reform in Nepal: Outcomes of the International Conference on Quality of Higher Education in Federal Nepal on behalf of LJMU, Bournemouth University and Manmohan Memorial Institute of Health Sciences (MMIHS) in Nepal. 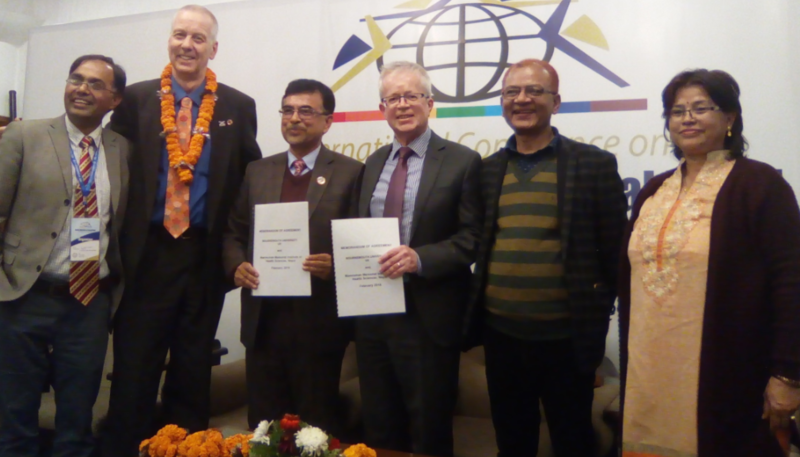 Earlier this year BU signed a Memorandum of Agreement with MMIHS in Kathmandu. Congratulations to Professor Julian McDougall whose book has been shortlisted for the UKLA Academic Book Award 2018. The UK Literacy Association (UKLA) has selected four books to be shortlisted for the 2018 Academic Book Award, including Dr John Potter (University College London) and BU Professor Julian McDougall’s book Digital Media, Culture and Education, Theorising Third Space Literacies (Palgrave Macmillan). This book provides a critical commentary on key issues around learning in the digital age in both formal and informal educational settings, addressing the concept of third space literacies. It speaks to a range of readers, extending their knowledge and understanding of media literay and how technology can enhance educational practice and learner development. The winner of this year’s Academic Book Award will be announced at the UKLA International Conference in Cardiff which takes place on 6 July – 8 July 2018. The shortlist was chosen by UKLA Membership and Awards committee, and the final panel will be chaired by Professor Morag Styles (Homerton College, University of Cambridge). 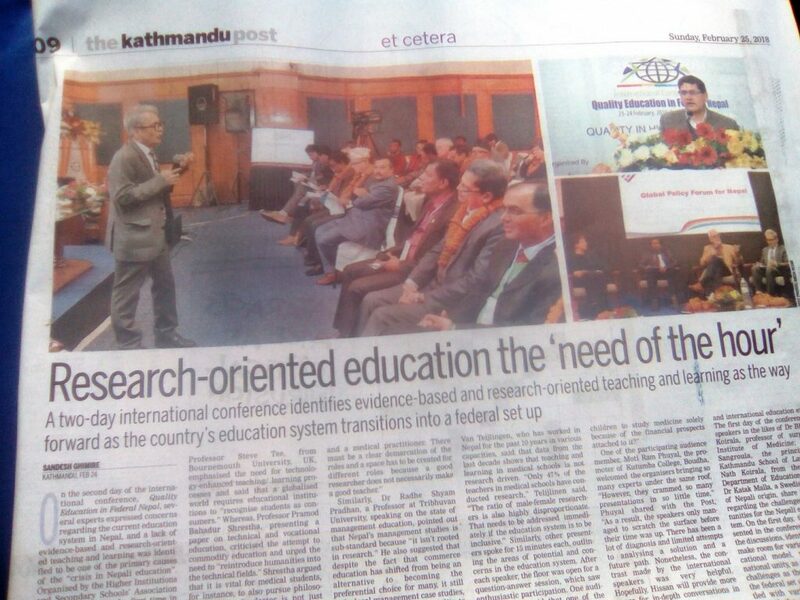 Both the Saturday and the Sunday edition of The Kathmandu Post carried articles on the International Conference on Education in a Federal Nepal. 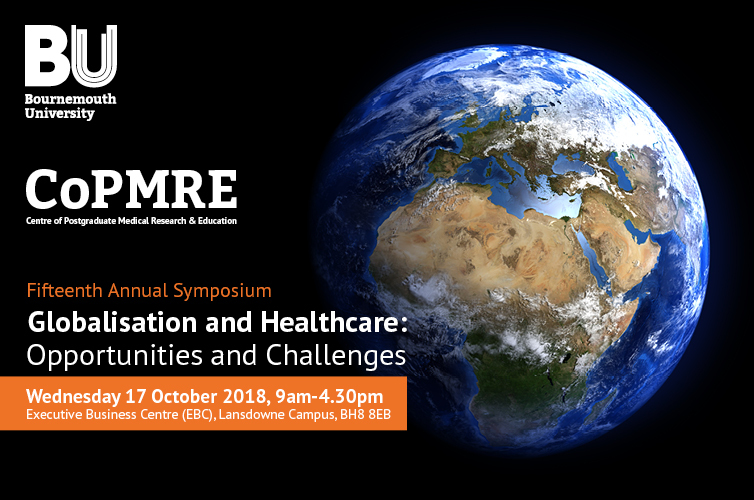 The coverage of this two-day conference (which ran on Friday and yesterday) included Prof. Stephen Tee’s keynote speech and Prof. Edwin van Teijlingen reporting on research findings of an education study amongst health educators in Nepal, as well as FHSS’s Visiting Faculty, Prof. Padam Simkhada (based at Liverpool John Moores University). The conference organised by HISSAN and supported by 16 education partners including Bournemouth University, Liverpool John Moores University and The University of Utah (USA) was attended by some 400 delegates. As the key note speaker of the second day, Prof. Tee emphasised the need for technology-enhanced teaching/ learning processes. 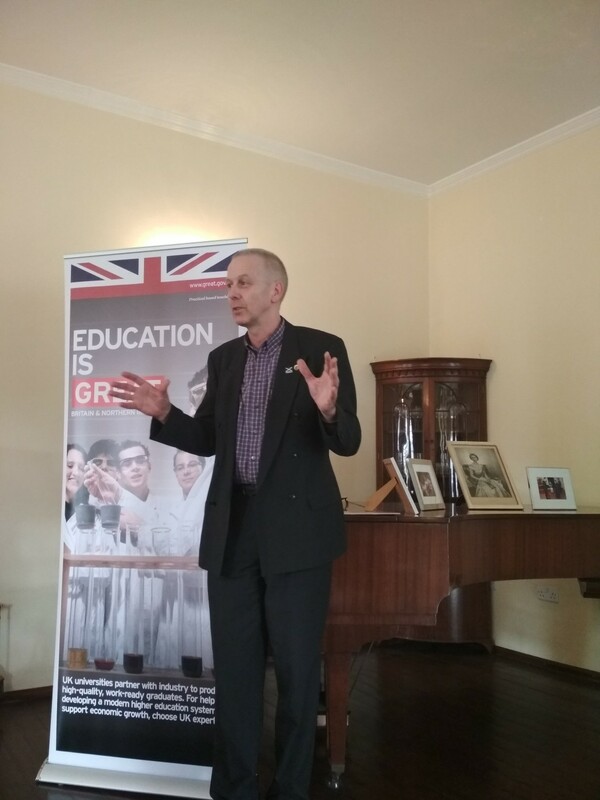 He added that a globalised world requires educational institutions to “recognise students as consumers.” He highlighted a number of common (and not so common) approaches to technology-enhanced teaching in the UK. 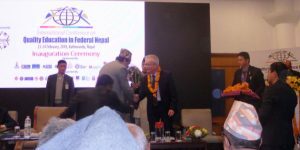 His key note speech was very well received by colleagues academics and educationalists in Nepal. On the first day of the conference Prof. Tee was welcomed by the Prime Minister of Nepal K.P. Oli. 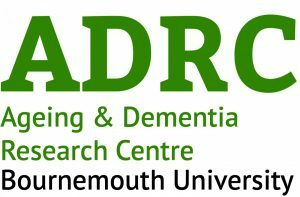 The Ageing & Dementia Research Centre (ADRC)’s Prof Jane Murphy and Joanne Holmes presented their research impact findings on Nutrition and Dementia Care at the National 12th UK Dementia Congress on 8th and 9th November 2017. The outputs of the research are a toolkit of education and training for nursing and care staff (http://www.bournemouth.ac.uk/nutrition-dementia). To date the research evaluation (using a combination of questionnaire and interviews) has demonstrated highly positive feedback that includes ways to change practice to improve person-centred nutritional care. 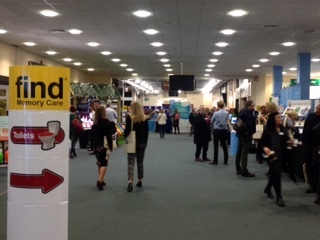 At the conference there were a wide range of presentations with focus on topics including aspects of training, delivery of care, seldom heard voices, design and technology, human rights aimed at carers and across care homes, hospitals, home care and migrant communities. Health Education England (HEE) also had a poster presentation that highlighted the work the ADRC have undertaken using DEALTS 2 (Dementia Education And Learning Through Simulation 2) programme as a train the trainer programme to all 13 HEE regions across England. 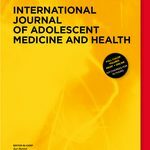 Congratulations to Dr. Jenny Hall in the Faculty of Health & Social Sciences (FHSS) on her new published discussion paper ‘Educating student midwives around dignity and respect’ in the international journal Women and Birth (published by Elsevier). The paper, co-authored with Mary Mitchell (University of the West of England), discusses the issue that there is currently limited information available on how midwifery students learn to provide care that promotes dignity and respect. Hall, J., Mitchell, M. (2017) ‘Educating student midwives around dignity and respect’, Women & Birth 30(3): 214-219. 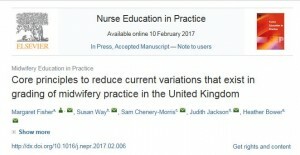 This week saw the pre-publication of ‘Core principles to reduce current variations that exist in grading of midwifery practice in the United Kingdom’ in Nurse Education in Practice. This paper is co-authored by Dr. Susan Way in the Centre for Midwifery, Maternal & Perinatal Health (CMMPH). The authors argue that these core principles could contribute to curriculum development in midwifery and other professions internationally. Yesterday Prof. Edwin van Teijlingen from BU’s Centre for Midwifery, Maternal & Perinatal Health (CMMPH) spoke at the 9th Conference and Seminar on Adolescent’s Health Promotion in Kathmandu. 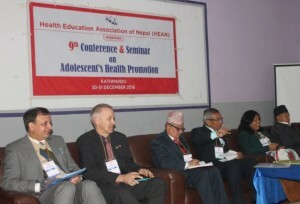 This event was organised by the Health Education Association of Nepal (HEAN). The first keynote speech ‘Adolescent’s Health Promotion: Global Perspectives‘ was presented by BU Visiting Faculty Prof. Padam Simkhada (based at Liverpool John Moores University) on behalf of his BU co-authors Dr. Pramod Regmi and Prof. Edwin van Teijlingen. The second keynote speech ‘Global Health Promotion Approach‘ was presented jointly by Prof. van Teijlingen and Green Tara Nepal country director Mr. Ram Chandra Silwal on behalf of their collaborators Prof. Simkhada and Green Tara Trust, UK (Dr. Jane Stephens and Ms. Colette Fanning). 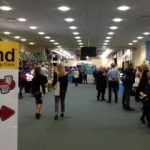 Both presentations were well received and generated considerable discussion amongst an audience of health educationalists, public health teachers and health promotion experts. Several of the active members of HEAN and conference organisers are collaborators with BU on our THET project on training community-based maternity care providers in rural Nawalparasi, southern Nepal. Wellcome exists is a global charitable foundation, both politically and financially independent. It exists to improve health for everyone by helping great ideas to thrive. 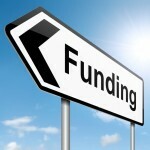 They currently offer number of funding schemes and one of them is public engagement fund. Public Engagement Fund is for anyone with a great idea for engaging the public in conversations about health-related science and research. It replaces the Society, People, Large Arts, Small Arts, Development, Co-production, Capital and International Engagement Awards. Read more here. the community, charity and public sectors.